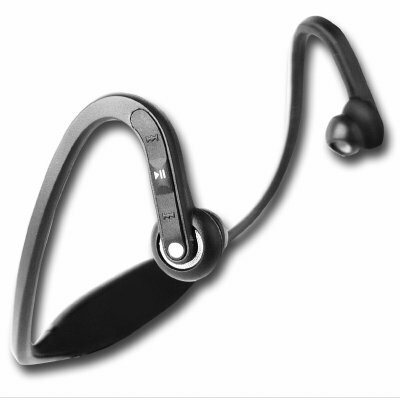 Successfully Added Flexible MP3 Stereo Headset - 4GB Memory to your Shopping Cart. Flexible design Stereo headset for with a MP3 Digital Player built in and 4GB of internal flash memory for one very cool looking PMP. It features native playing of MP3 and WMA music, intense sound from the 2 x 5mW headset playing directly in your ears, and a bendable design for an easy fit on almost anyones head. A multi purpose gadget, Useful for listening to your favorite digital music at anytime, and as a portable U-disk for transporting documents and files. Comes with Chinavasions no MOQ, one year warantee, and great customer support..